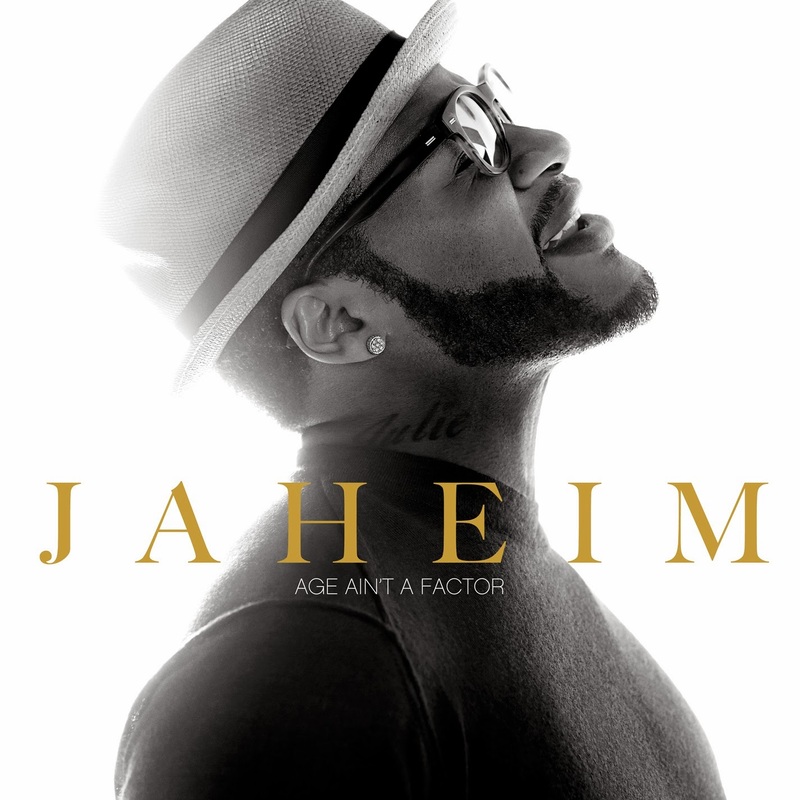 I’m loving Jaheim’s latest chart topping single “Age Ain’t A Factor”. Jaheim is one of the few modern R&B male singers that tops the R&B charts and can actually sing. Jaheim follows in the footsteps of Gerald Levert; a musician that always puts out quality music no matter the current music trends.